Jessica joined Venerable in 2004 and has provided her historic preservationist expertise on numerous redevelopment project across Portland. In addition to her project management role at Venerable, she offers historic tax credit and design review consulting to other local developers and architecture firms. Jessica holds degrees in architectural history, historic preservation, and community and regional planning. She also meets the Secretary of the Interior’s Historic Preservation Professional Qualifications Standards. 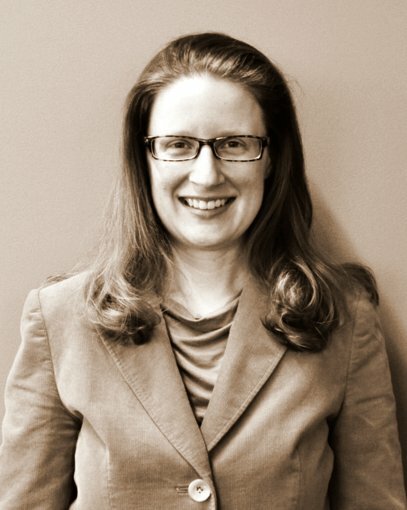 Jessica was a Commissioner on the Portland Historical Landmarks Commission from 2011-2016 and was appointed by the Governor to the Oregon Historic Assessment Review Committee in 2012. Additionally, Jessica has been an adjunct instructor in the University of Oregon’s Historic Preservation Program, teaching Historic Preservation Economics.